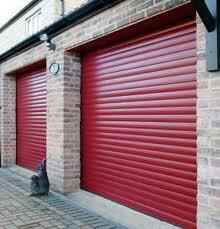 If you intend to buy garage doors in Houston, place a call to our company. If you need to service the existing ones, dial our number once more and ask assistance. We are the company you can depend on for trusted garage door sales & services. Our team provides solutions, the best brands, and assistance no matter what your needs are. Let Central Garage Door Repair Houston take care of your concerns and undertake all projects for the best results. As a professional garage door company, we cover all service needs in the entire Houston area in Texas. We won’t only help when you need repairs, but any service. 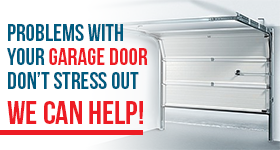 When your garage doors fail to open or close, call us. Every time you experience troubles either with the electric opener or other parts, remember that there is a company nearby ready to assist. Contact us and a tech will fix any garage door type and brand. They are trained to fix all problems and equipped to make the necessary replacements and adjustments. You will experience the best customer care when you turn to us for garage door replacement too. Is it time to get rid of the old door? Seeking solutions for a brand new garage? It doesn’t matter what your needs are. As long as you want a garage door, we send out assistance. You need an experienced pro to answer questions, take measurements, provide consultation, and offer you choices among garage door styles, sizes, types, and operating models. That’s how we make such difficult projects easy. Expect the best garage door service no matter what you want. From garage door conversions to maintenance service and anything in between, our company takes all needs seriously and serve you in the best way possible. Garage doors are installed correctly and so will any opener and part. Problems are fixed quickly but can also be prevented with regular maintenance. Let us take care of your needs today. Call today and let our team know of your needs. 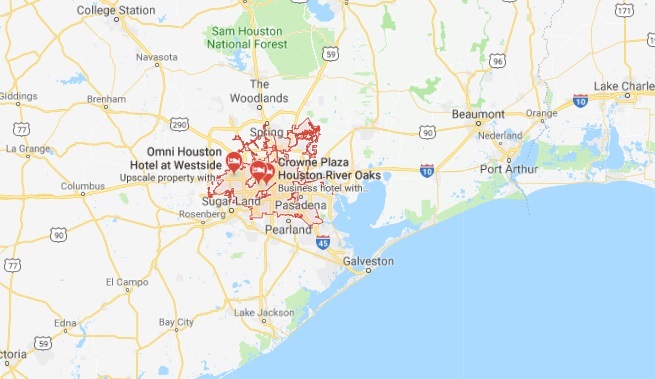 A pro will soon take care of your Houston garage doorsservice request.